As our tagline says helping e-commerce grow, we have helped and also still helping many e-commerce businesses in India form and restructure. We have researched and analyzed the e-commerce market in India. 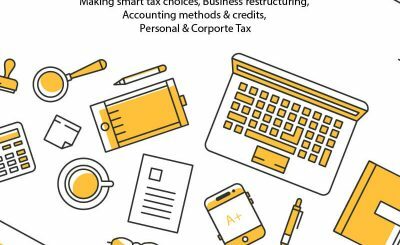 We have invested our time and resources to help e-commerce business as tax consultants for the smooth functioning of your e-commerce business. We know the best practices and law applicable to the e-commerce business. 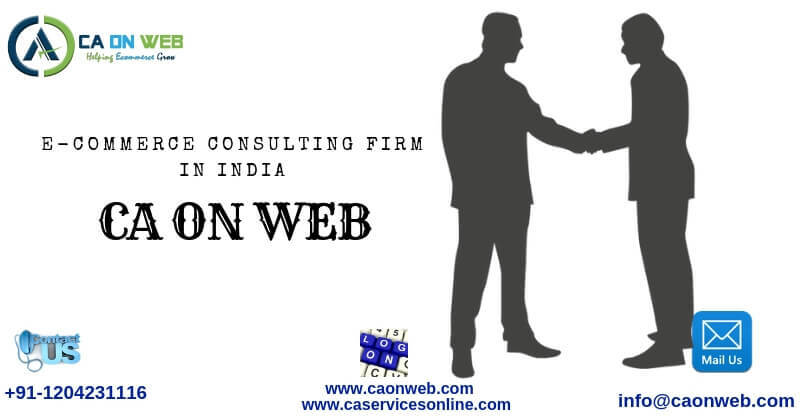 While India was growing digitally we are one of those first companies which actively joined online platform by 2012 and came up with the idea to provide the online CA services in India. We had grabbed India Excellence Award 2017 by Government of India in 2017 for providing the best digital financial service. When we say “helping e-commerce grow”, means all you have to do is to think & make a plan, we capture it and prepare a structure and make your dream of e-commerce business come true. 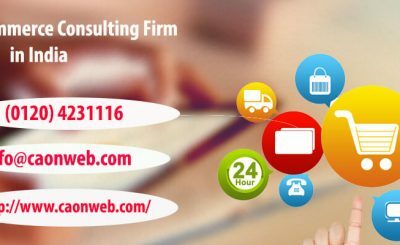 We have a team of experts who provide you the complete solution to fulfill your need of doing e-commerce business in India. Our consultants include chartered accountants, company secretaries, valuers, advocates, investment bankers. What We Do To Grow Your E-Commerce Business? We get all the government approvals in accordance with the applicable laws for the clients and take care of filing of Government documents from time to time as per legal requirement. In today’s era business depends on Digital Marketing and our expert team manages it well for you in India or anywhere in the world. Our India based customer support can provide you voice support access for any of your territories for any kind of inbound support and outbound calls to provide better solutions. Our expert team of professionals can help you with Indian Corporate laws compliance like General Meetings, signing small cheques and maintaining day to day activity.